Today, we’re talking to Briana Owens, founder of Spiked Spin. 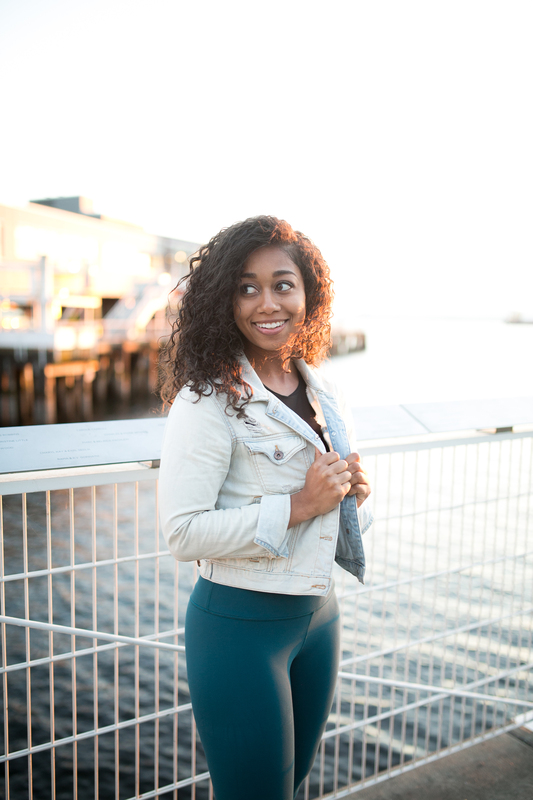 Briana is a Health and wellness Influencer, entrepreneur and empowerment coach committed to improving the negative stigma surrounding generational health and wellness in minority communities. Briana wanted to create an experience specifically with women of color in mind, while still attracting a diverse crowd. In that vein, Spiked Spin was created. In an industry where boutique fitness feels exclusive or is seen as a luxury, Spiked Spin creates an inclusive full-body experience where people of all backgrounds feel welcomed, served, and empowered. During this conversation, we had a candid conversation about fitness representation, accessibility, confidence, imposter syndrome, and more. The Spiked Spin origin story. 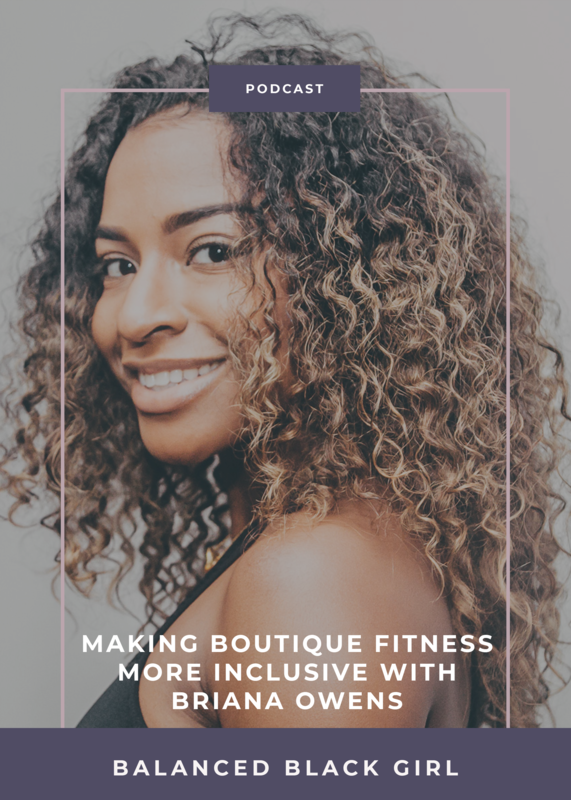 Making boutique fitness feel more welcoming, inclusive, and accessible. The significance of representation in the boutique fitness space. Building an unapologetically diverse business.